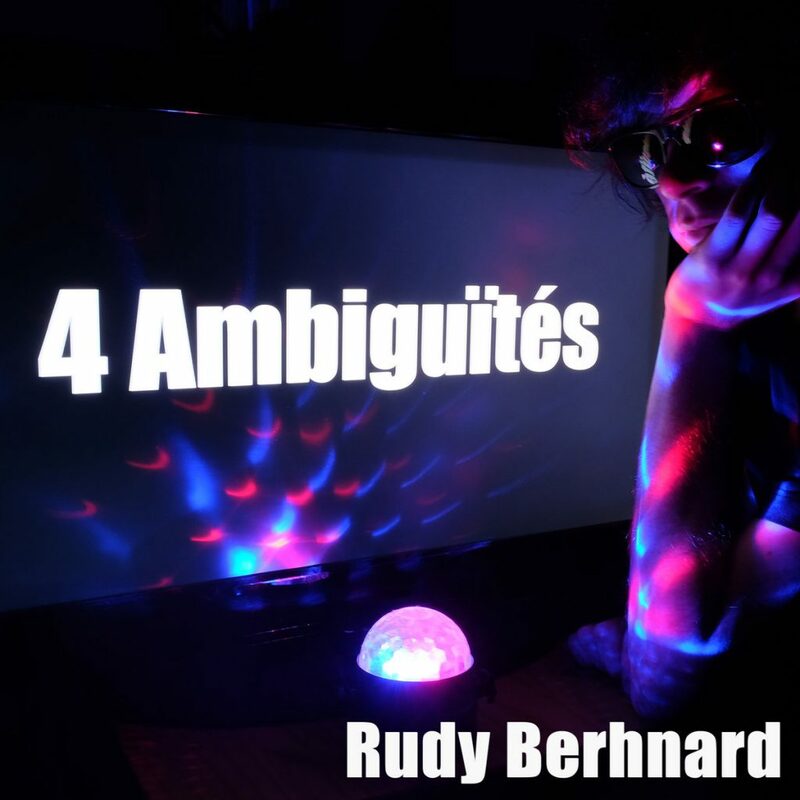 In early 2018 Montreal-based new wave/pop musician asked me to create a remix for his album launch party from a b-side cut that didn’t make the album called “4 Ambiguïtés”. I created a super lofi remix of Rudy’s original here using a lot of his original synth work and vocals. You can download this link for free via Bandcamp by following the link in the Bandcamp player. Enjoy!